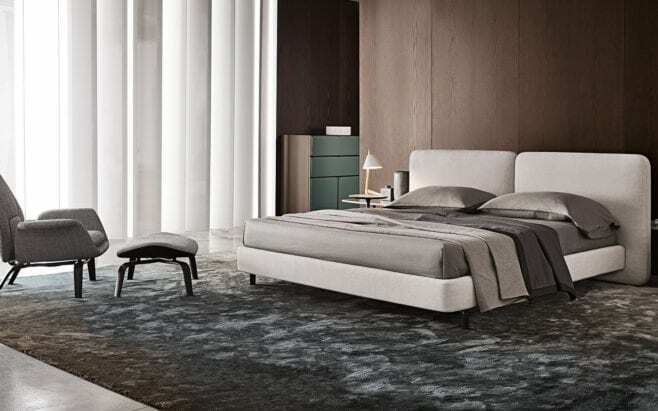 For over 70 years Minotti have been providing a complete range of Italian Design furniture for homes around the world. The timeless elegance of the furniture has allowed for continuous additions to our ranges and entire new collections that can be integrated with existing pieces. The Minotti range of furniture includes bookcases, sideboards which can integrate with coffee tables to create a complete collection for your home. Our interior designers will guide you through the options for exclusive rugs and other accessories to add the finishing details. 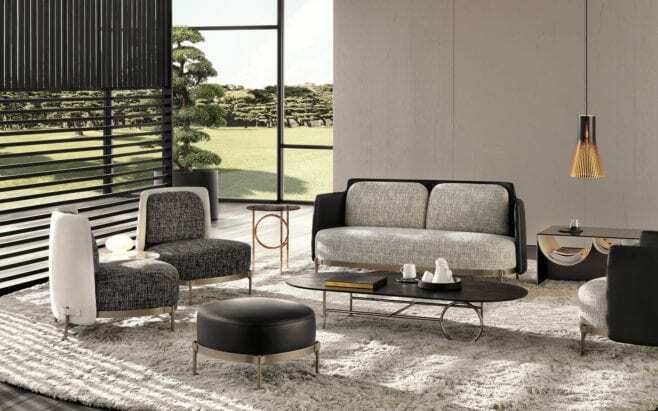 Minotti are synonymous with the ‘Italian Design Sofa’ and offer a a range unequaled by other companies. We design, construct and cover our sofas at our facilities near Milan and are able to offer an extensive and almost limitless choice of frames, fabrics and combinations. Our designers will talk you through the different options and recommend fabrics and finishes based on your personal requirements. Every aspect is considered with the selection to ensure the sofa will fit perfectly into its environment and provide years of satisfaction. Minotti furniture brings an architectural elegance which will transform any space into a delight for living . We offer a full interior design consultancy who will advise and create the perfect collection and style for your home. During the ordering process our interior designers will visit your property, take full measurements and create plans to ensure each piece is the correct size for the space. As well as this in order to ensure a perfect installation, loading and property access is checked. The concept of redefining the boundaries between indoors and outdoors, a feature that distinguishes the Minotti collections, is carried out in a range of furniture that designs open-air spaces with contemporary elegance. The furniture frames are specially prepared and treated to ensure a water resilient finish to withstand most environments. Our outdoor furniture range includes armchairs, footstools, sofas and daybeds to create a completely coordinated outdoor space to compliment your home, urban or country.